Condition/Comments: Non-IRTP version. Very nice display. Tough to find these southern cans without major spotting/rust. 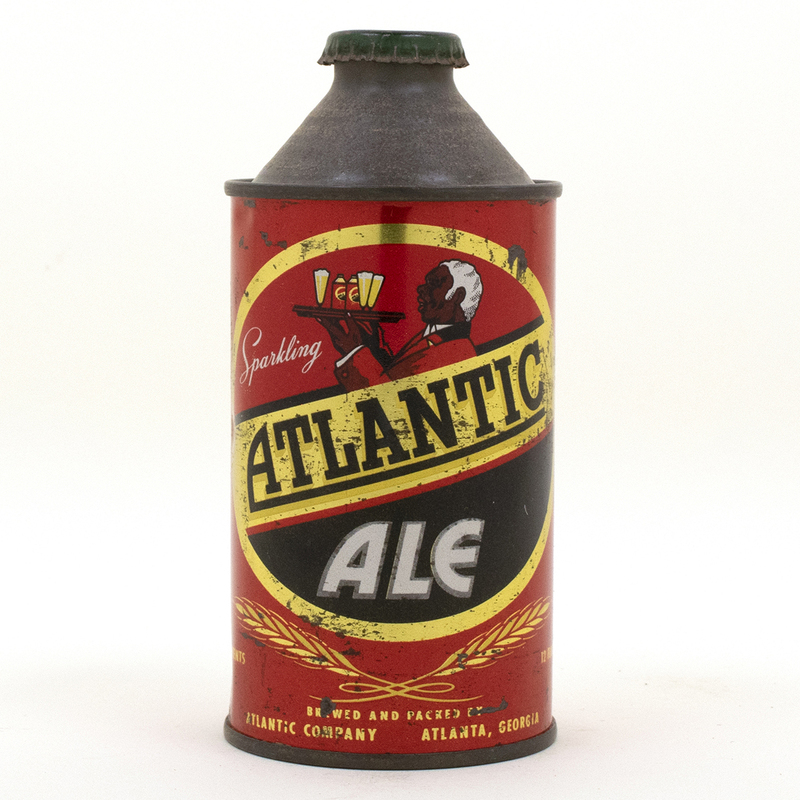 Atlantic Ale crown.